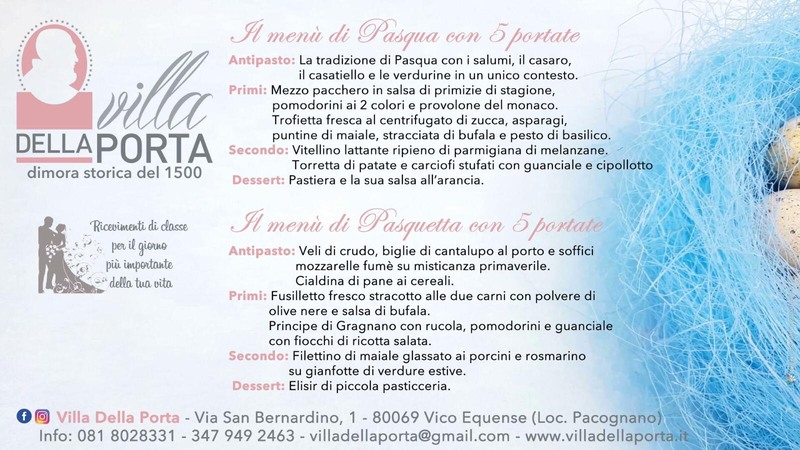 For Easter and Easter Monday Villa Giambattista Della Porta offers you a unique and unforgettable taste experience. 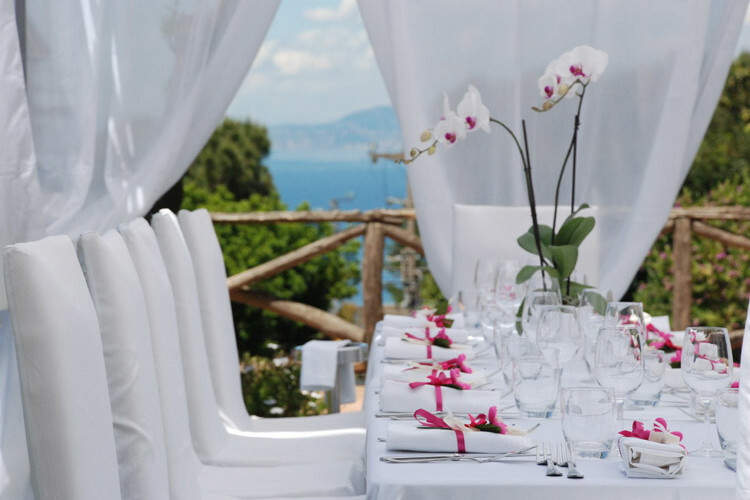 Between dream and reality… Villa Della Porta keeps the enchantment of the Sorrento Peninsula. Here you will find the peace of nature and the charm of history. 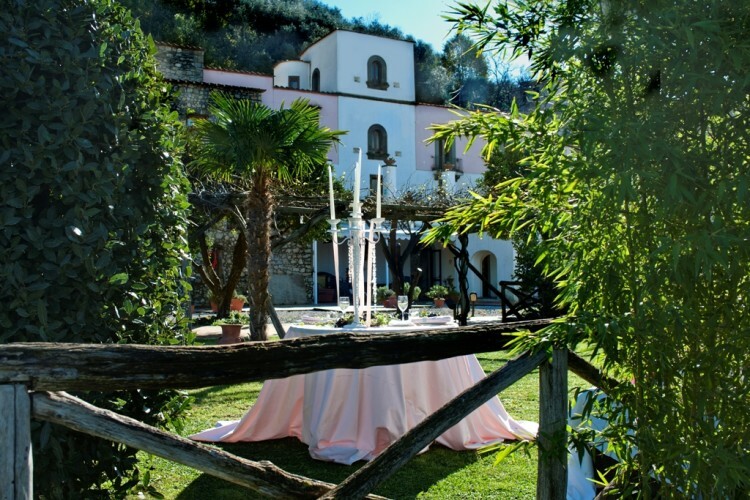 Villa Della Porta is the place where the elegance of the Renaissance meets the comfort of modern amenities. 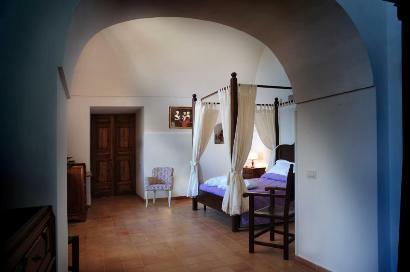 The double rooms offer a romantic and dreamy atmosphere. The private terraces seem suspended between the colours of the park and the Gulf of Naples view. 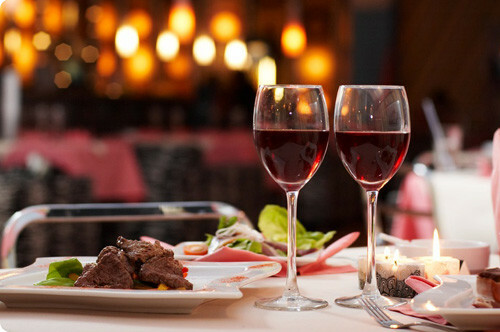 At Villa Della Porta you will find a romantic atmosphere and a careful and warm service: it's the perfect cocktail for a dream vacation. 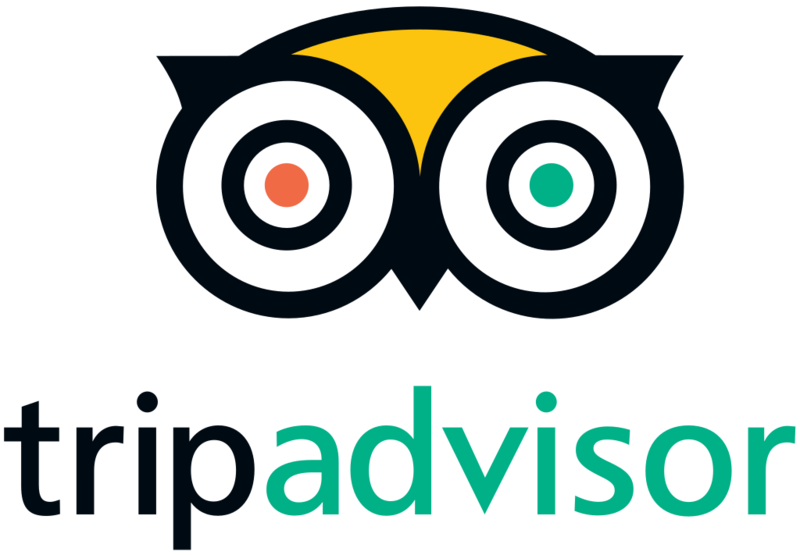 Villa della Porta is located next to the Church of the Nativity of the Virgin Mary. A shuttle service is available on request to Sorrento, Pompeii and Vico Equense Train Stations. From here you can catch the Circumvesuviana line to Naples. You can opt for standard rooms or suites with sea views and original features. They all include air conditioning and a bathroom decorated with Vietri ceramic tiles.